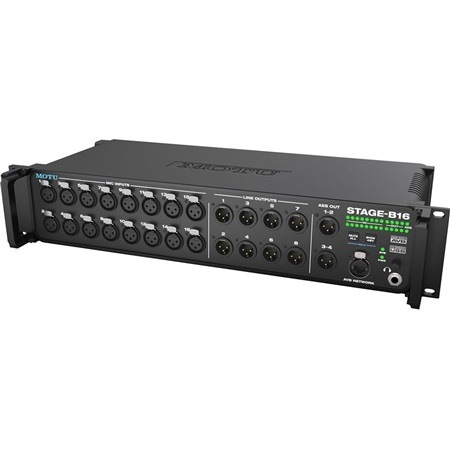 From the most critical and demanding studio environments to the world's biggest stages, the Stage-B16 delivers the same superb analog quality as MOTU's new line of award winning audio interfaces, in a rugged stage box form factor with powerful, flexible..
From the most critical and demanding studio environments to the world's biggest stages, the Stage-B16 delivers the same superb analog quality as MOTU's new line of award winning audio interfaces, in a rugged stage box form factor with powerful, flexible AVB networking. Stage box - 16-input stage box with AVB Ethernet "digital snake" connectivity. 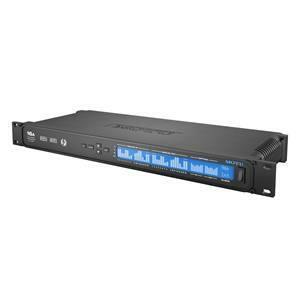 Rackmount Mixer - DSP-equipped 48-input 12-bus digital mixer with wireless control. Audio interface - Universally compatible USB audio interface for Mac and Windows. The Stage-B16 sets a new standard for analog audio performance in a stage box. The 8 XLR analog outputs deliver a stunning 123 dB DR, a level of measured performance normally found only in products costing thousands. 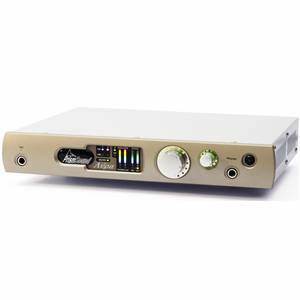 Digitally controlled analog preamp gain provides accurate adjustments in 1 dB increments from web app software running on your laptop, tablet or smartphone, with the ability to save gain settings. 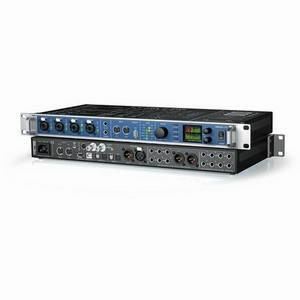 The 16 individual mic preamps deliver 117 dB dynamic range (DR), with -110 dB THD+N (-1 dBFS, unweighted, 1kHz). Each input is equipped with 63 dB of preamp gain, individual 48V phantom power and -20dB pad. The Stage-B16 sets a new standard for what it means to be a stage box. With AVB networking technology, you can run mic signals over standard Ethernet cabling to a front-of-house mixing console up to 100 meters away, plus any other destinations on the network, such as the monitor mix console or a computer-based recording rig. For small- to mid-sized applications, the Stage-B16 takes care of all live sound mixing duties, controlled wirelessly from your laptop, tablet or smartphone - all with audio quality that's so good, it belongs in a world-class recording studio. Three products in one 1) DSP-equipped stage box with AVB Ethernet "digital snake" connectivity, 2) 12-bus digital mixer with wireless control and 3) universally compatible audio interface for Mac and Windows.